NiMAC [The Nicosia Municipal Arts Centre, Associated with the Pierides Foundation] and choreographer Lia Haraki’s artistic structure .pelma. 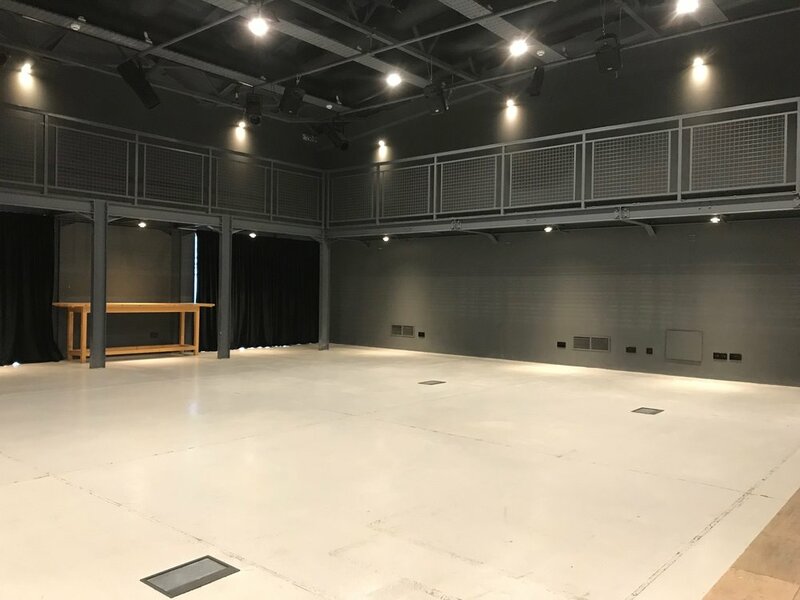 are pleased to announce their creative collaboration for 2019, having as their centre the OPAP City Theatre. In the framework of this collaboration, the OPAP City Theatre will host a series of interesting synergies that will include art exhibitions, theoretical presentations and lectures, performances, dance and dance theatre, residency programmes for Cypriots and foreign artists, workshops, as well as educational programmes.